Search engine optimization is evolving at lightning speed. As 2016 begins to wind down, it is time to examine the digital marketing landscape for the upcoming year. 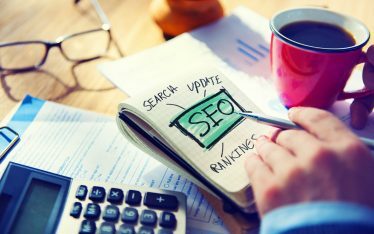 There have been numerous developments in SEO over the past 10 months. A lot of the prominent trends of 2016 will continue and grow in 2017. As Google’s algorithm updates constantly keep business owners on their toes, several other trends are expected to take shape in 2017. Although keywords are still important, typing in simple words yields simple results. Consumers today know exactly what they’re looking for, and search engines are getting much better at identifying user intent. Therefore, users are now entering full queries or phrases in search engines, which gather data and heuristics to provide results more effectively. Investigate. What are users searching for that brings them to your page? What questions do they want your content to answer? Optimize. Once you have gathered your research data and found areas that need work, make the changes needed to boost ratings. Based on your research, tell the consumer’s story by altering content to reflect the reader’s experience. Adjust. Keep up with analytics to see what’s working and what isn’t so you can update accordingly. According to a study by Stone Temple Consulting, the volume of rich answers appearing in search results has nearly doubled from 2014 to 2016. If this trend continues, we’re likely to see an even greater number in the coming years. 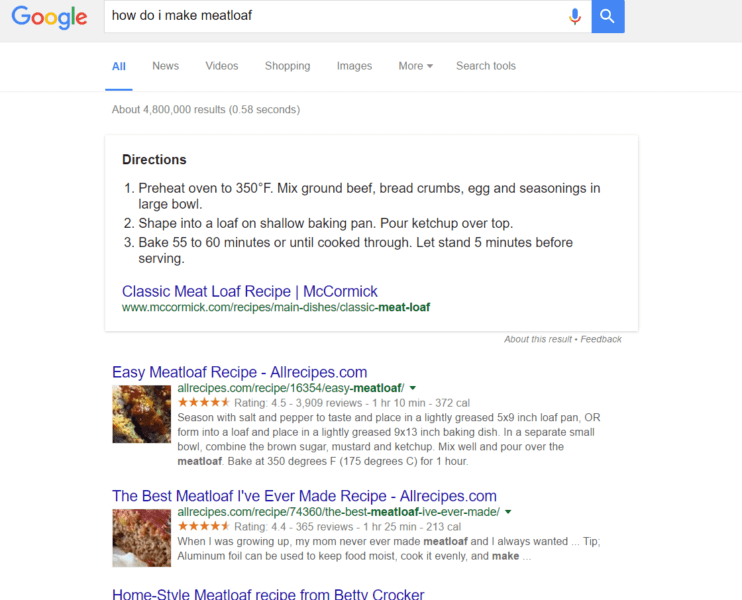 Adding structured data markup to your website can increase your chances of having an enhanced SERP listing, being featured in a rich answer, or (in the case of branded searches) having a knowledge panel appear. Cross-channel and multi-channel marketing sound similar, but in actuality, they are very different. Multi-channel simply means establishing a presence on more than one platform. Cross-channel means you are using several channels to market your brand in an integrated way. For example, if users are browsing products on a mobile app but decide not to buy, you can send them targeted ads based on their searches via email or social media. Multi-channel marketing is by no means a new phenomenon. Cross-channel marketing, however, is like an extension of it. The primary goal of cross-channel marketing is to create a consistent brand presence across multiple channels so that users can move seamlessly between devices and platforms to make a purchase. 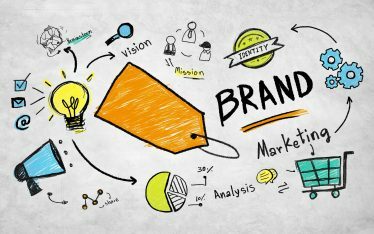 Although there are several tools and resources to help, cross-channel marketing is still in the infancy stages, even with the widespread adoption of mobile devices. Consumers today are more connected than ever, and the need for quality cross-channel marketing will continue to be in high demand throughout 2017. Mobile accessibility has reshaped SEO over the past few years. Mobile search is growing at a rapid pace and isn’t showing any signs of slowing down in the future. Traffic distribution has been shifting away from desktop and moving towards mobile devices, and many websites are already getting the majority of their traffic from mobile devices. Mobile optimization is already extremely important in SEO strategies. However, it will prove to be mandatory in 2017. Voice search has been an ongoing project in the tech industry for a few years now. In the process of working out the kinks, it has become one of the fastest-growing search options. The appeal is undeniable. It’s hands-free, fast and futuristic. As technology improves with each update, the error rate of voice search plummets. In his keynote speech at SMX West 2016, Google’s director of conversational search, Behshad Behzadi, noted that the speech recognition error rate has been reduced from around 25 percent two years ago to just 8 percent today. There’s no denying that voice search is a one of the biggest trends of the digital age. With massive improvements to Siri, Google Now and Cortana, SEO marketers would be wise to closely examine voice innovation and think beyond text-based queries in 2017. The year 2017 will be a big year all around. Users are becoming increasingly connected and engaged with the content they consume. It is very important for SEO marketers to factor these upcoming trends into the bigger picture in order to be prepared to take on future challenges.